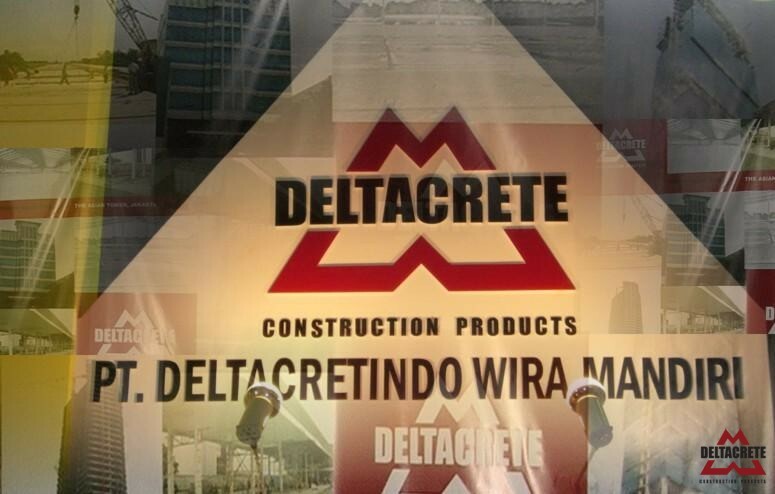 DELTACRETE® is the brand name of PT. 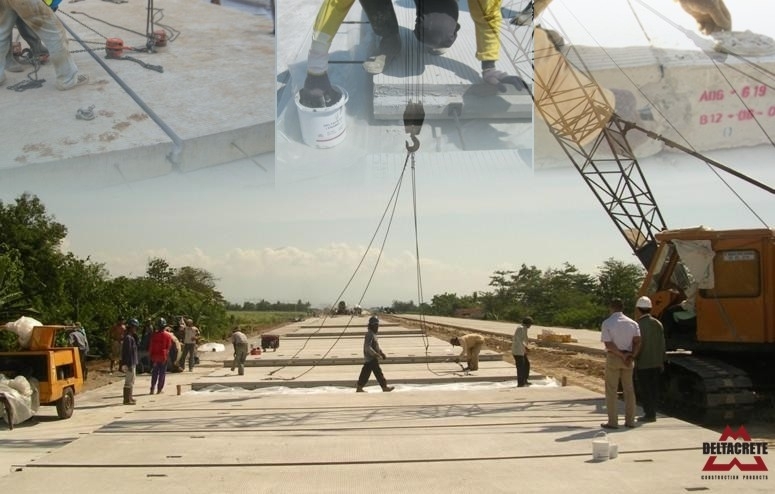 DELTACRETINDO WIRA MANDIRI, which is subsidiary of and fully supported by United Chemical group of companies. 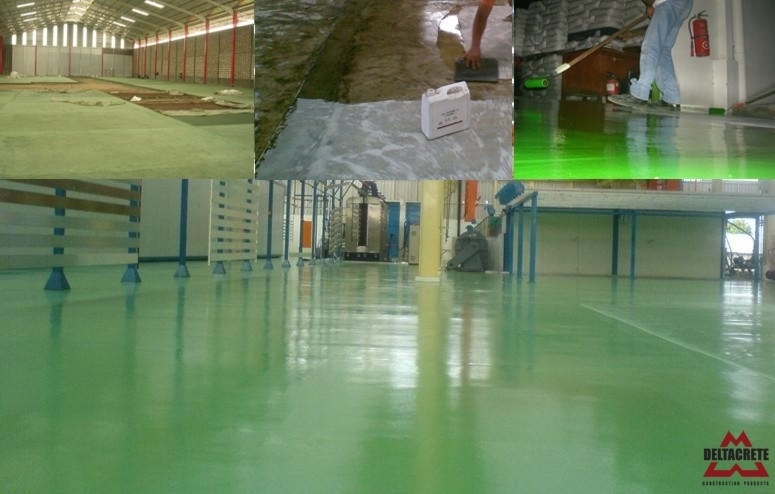 They have been operating for many years in the chemical business, and now focusing on the development of DELTACRETE® to provide such products that are suitable for construction industry. 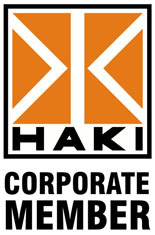 Our products are developed, manufactured and packed by expertise in this subject. 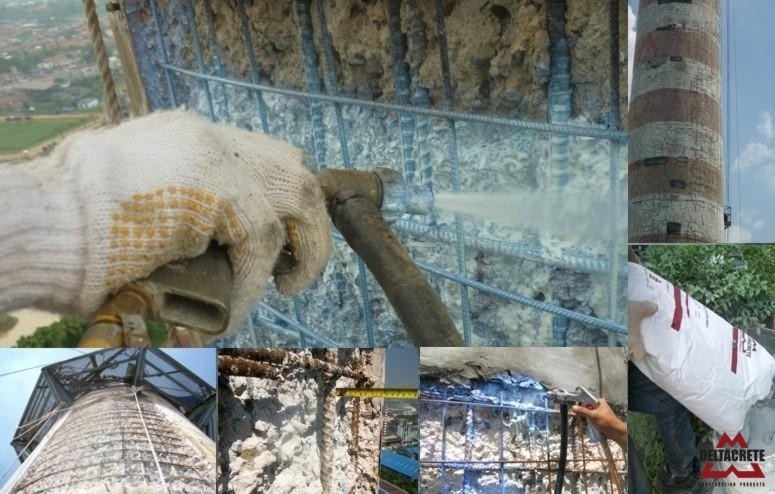 With the full support from international chemical players and our long expertise and experience in tailoring products for local condition, DELTACRETE® is now here to providing solutions for construction problems. 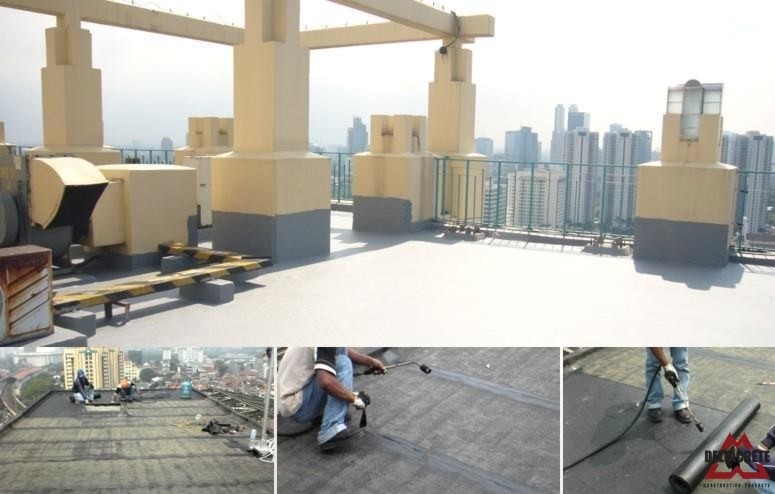 Our mission is to provide construction industry with reliable construction products, or in other words using DELTACRETE® is a “true value”.